Cruisin' and groovin', with a lil' bit of unnecessary violence for good measure. Grand Theft Auto: The Ballad of Gay Tony features a variety of soundtrack updates. 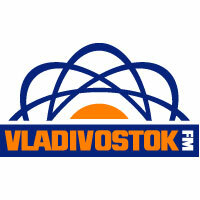 A new bonus station called Vice City FM is available exclusively on the Episodes from Liberty City disc, to compensate for the absence of Grand Theft Auto IV's music (each track would have to be re-licensed in order for it to be included on the EFLC disc). 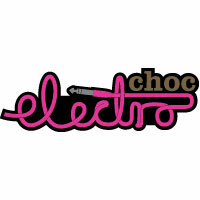 Electrochoc welcomes its newest sound - brought to you by Crookers. The Italian born DJ/production duo bring their inimitable sounds direct from Milan to Liberty City. 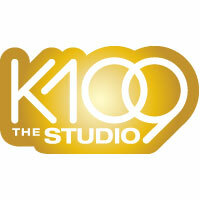 DJ Karl returns to K109 The Studio with a new mix of club classics from the likes of Chic and Cr�me D'Cocoa. DJ Paul brings the party from the UK all the way to the dance floor at Bahama Mamas. Proper tunes. Let's 'ave it, yeah? Yes. Fernando is back. 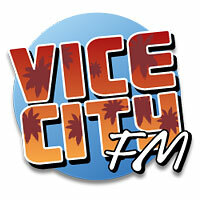 Spreading love throughout the airwaves via the best hits of the 1980's on Vice City FM.